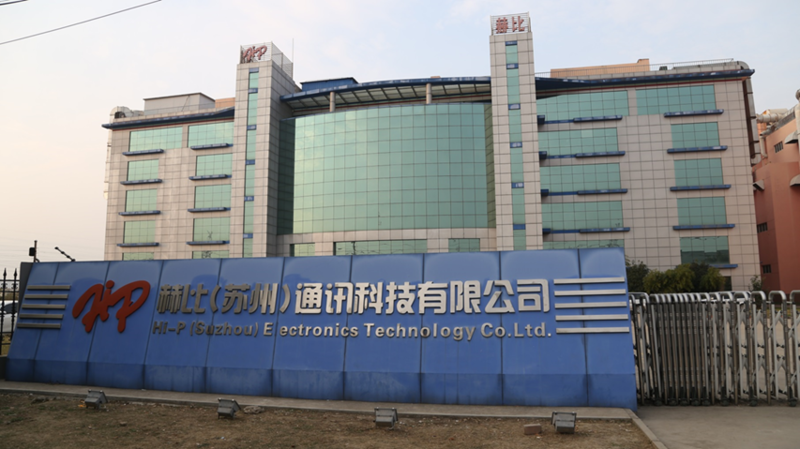 Hi-P (Suzhou) Electronics Technology Co.,Ltd was founded in Oct 2009, which is Hi-p Corporate latest merger and acquisition and fully developed company. The main products of it are all types of FPC, rigid-flex and related SMT. Hi-p(suzhou) Electronics Technology Co., Ltd is another great success of Hi-p corporate vertical integration. And it finally realizes the one-stop comprehensive service development way from product design to final assembly.